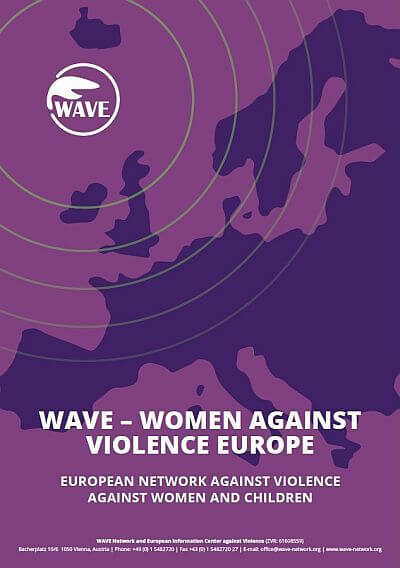 Women’s organizations but also individuals from all over Europe are encouraged to apply for membership of the WAVE Network. Feminism and a gender-specific approach should be reflected in the core aims and mission of the organisation. The organisation should be engaging with other WAVE members/other NGOs in the country. The organisation’s values and opinions should be aligning with WAVE’s values and opinions. Only NGOs can become WAVE members. If you are interested in becoming a WAVE Member, here are the steps to follow to become a member of the WAVE Network! Please contact the WAVE Office, with a membership request. Following your request you will be asked, to fill out a short questionnaire about your person/your organization (i.e. aims and objectives, activities carried out). The information received will be distributed to the existing WAVE Members, who have the right to comment on the application. Based on their comments, and on the WAVE Statutes, the WAVE office will submit the application to the WAVE Board, who has final decision rights. If your application is successful, you will receive an e-mail from the WAVE Office, along with an official confirmation letter, which should be signed and returned to the WAVE Office. Find out more about the role, activities and tasks of the WAVE members here (Information for WAVE Members), but also about membership fees (PDF Membership Fees). Furthermore, please find here also the WAVE Statutes and the setting of the WAVE Board. Interested in becoming a WAVE Member? Contact the WAVE Office.